Sanitair Port Macquarie aircon cleaning service for Port Macquarie, Taree and surrounding region. Home | Business | Car for Professional, Reliable and Affordable Service Call for Your Local Licensed and Fully Qualified Air conditioning Cleaning Technician – Freecall: 1800 130 168. Sanitair technicians are located in every state and territory of Australia and offer a 12 Month Mould FREE Guarantee on every premium service. We have performed over 60,000 services for residential, commercial and government customers since 2005. We provide specialist maintenance for both Domestic and Commercial Ducted air conditioning systems. 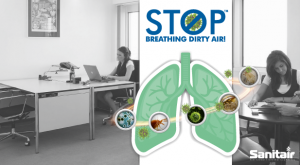 Improve your indoor air quality, reduce energy costs and breathe easy. 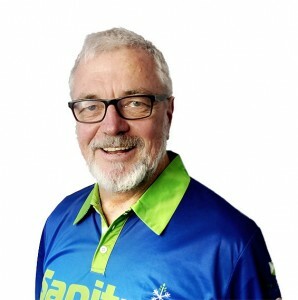 “Impressed by, and grateful to, David Levy representing Sanitair (Port Macquarie/Taree region) who provided professional and friendly service in uncomfortable conditions. My 12 year old air conditioner looks brand new inside and out, and he showed me how to keep it that way til our next service. I highly recommend both David and the Sanitair process. 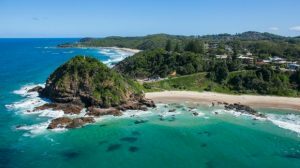 Port Macquarie is a town at the mouth of the Hastings River in New South Wales, Australia. It’s known for its beaches, wildlife and penal colony past. St. Thomas’ Anglican Church was built by convicts in the 19th century. A coastal walk from the town centre to the 19th-century Tacking Point Lighthouse offers views over waters home to whales and dolphins. Billabong Zoo is known for its koala breeding centre.